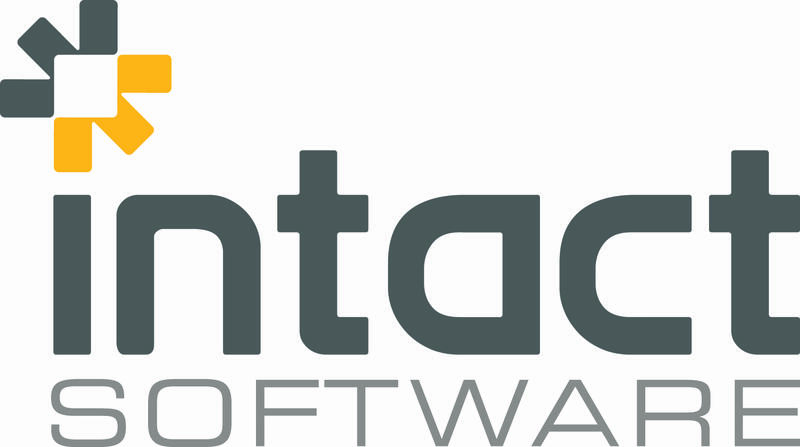 Post our recent acquisition in the UK we will be officially re-branding our acquired company, ‘Ramtac Computer Systems Ltd’ to Intact Software from the middle of January. 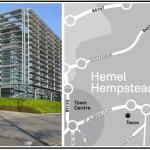 This will be complemented with our move to state of the art premises in Hemel Hempstead, Hertfordshire. We appreciate that growth can sometimes be perceived negatively, whereby existing customer needs cannot be adequately accommodated as existing resources become stretched. 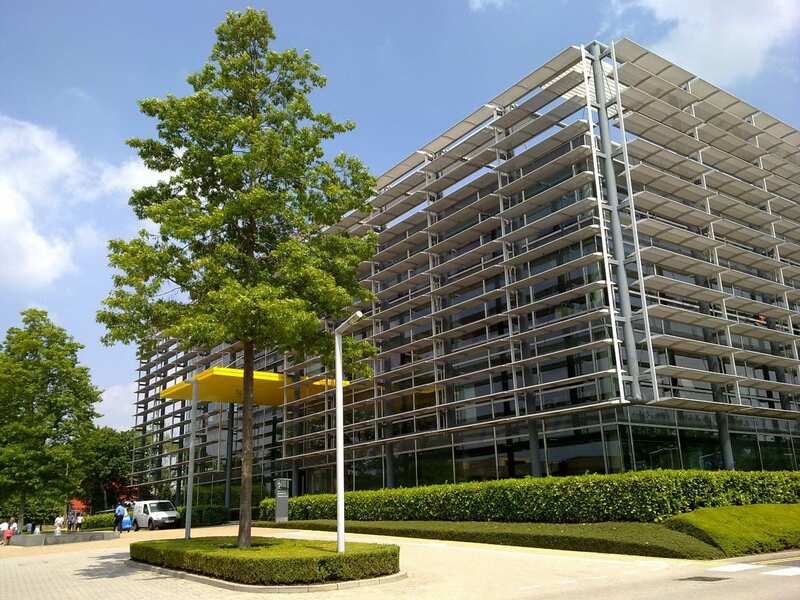 It is our number 1 priority to ensure our growth enables us to actually provide a better level of service and support to not only new, but existing customers. Join us at The Hardware Show on 5th & 6th March where, in association with Hardware Association Ireland, we will hold one-on-one technology consultations with you to explore your business concerns and suggest the appropriate technology solution available to you. Selling Online: is this the right option for my business? Controlling Margin & Costs: the benefit of tighter controls. Effective Stock Management: best practice techniques and tools that every retailer and merchant should employ. The Power of Big Data: how to use the data in your business to aid strategic decision making. Optimising Cash Flow: designing a bespoke credit control process may be the key. Join us at the Tech Clinic at stand H25 (located adjacent to Google) to book in your slot with one of our business consultants. As slots may book up quickly you can pre-register now to secure your slot. Simply email us at techclinic@intactsoftware.com telling us your preferred date, time and topic of interest. Innovation is change that unlocks new value for you… at least that’s how we view it. Our innovation roadmap marries current, real-world industry needs with forward thinking to bring practical, yet innovative software solutions to your business. During 2017 we will launch numerous new innovations to our Intact iQ & V-Line products. Our Innovations Expo will be touring the country to give you a detailed overview of the key features each new product launch entails. 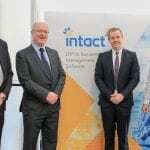 For many businesses, going live on their new system is thought of as the project’s grand achievement. However, given the functionality that Intact iQ embodies, we believe Go Live is phase 1 of your journey as you seek to maximise the full range of benefits and features it possesses. Given the time and resources required to ensure the system masters your day to day processes at the implementation phase it would be foolish at that point to divert resources to training related to added functionality that isn’t mission critical. However, post implementation it is this functionality that may deliver your competitive edge in the future and therefore should not be ignored. We find that it is the period 6-12 months’ post implementation when our clients and their users can accurately assess what additional training needs they have. We have a growing range of courses available to help you in this endeavour. 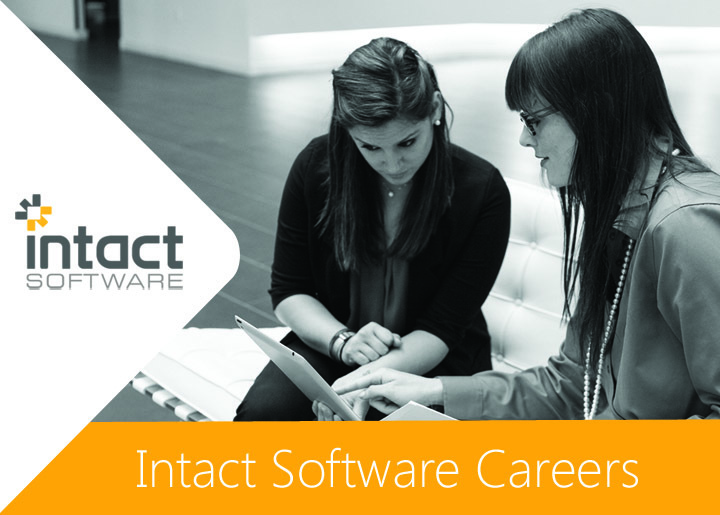 Click here to view the Intact Software Training catalogue, which outlines current course options with more to be added on an ongoing basis. Our continued appreciation for your business and support is deeply felt across the organisation. 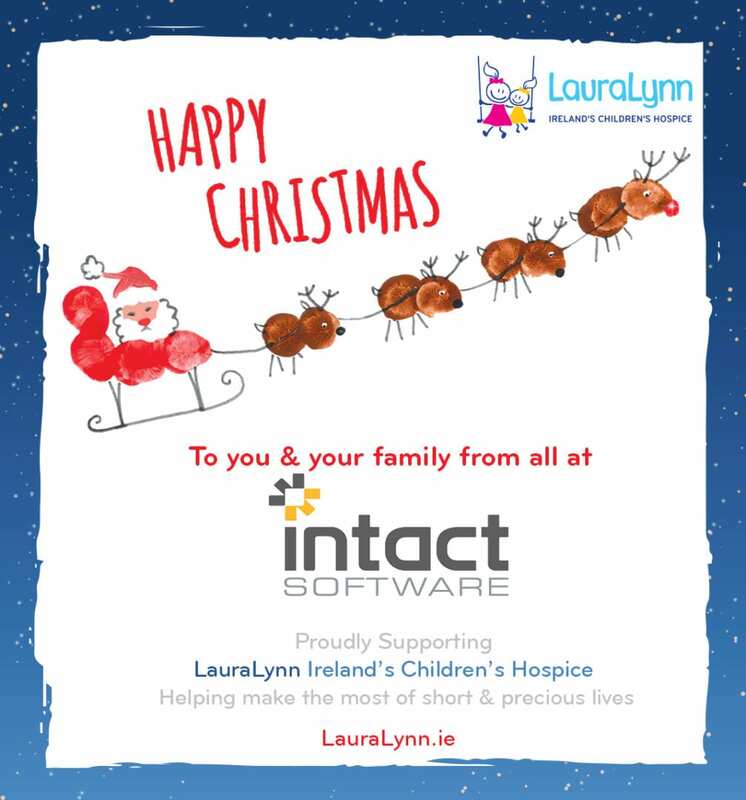 To mark our appreciation, we have made a contribution, on behalf of Intact Software customers, to the LauraLynn Children’s Hospice, Shabra Foundation, Diabetes Ireland and Cara Cancer Support Care in 2016. We thank you for your support of our charity initiatives. 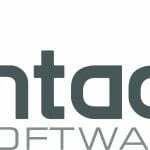 The Intact Software offices will be closed from 5pm on Friday the 23rd of December and will re-open on Tuesday the 3rd of January. We will be retaining a skeleton support staff to provide emergency support services as per the schedule below. Please call the office number on 042-9331742 and your call will be directed to the appropriate staff. Emergency support only (system down or business critical) is provided on the above dates – general support queries can be logged on the Helpdesk Portal and our agents will deal with these on our return in January. 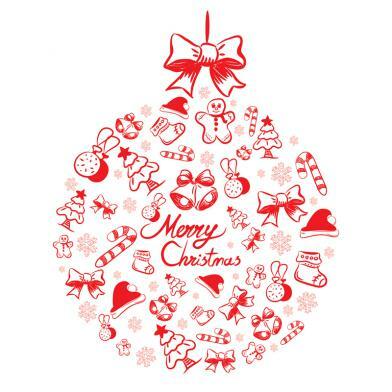 We’d like to take this opportunity to wish you and your family a very Merry Christmas and a peaceful and prosperous New Year.